The measles outbreak reported in the Pacific Northwest has made its way to Texas. 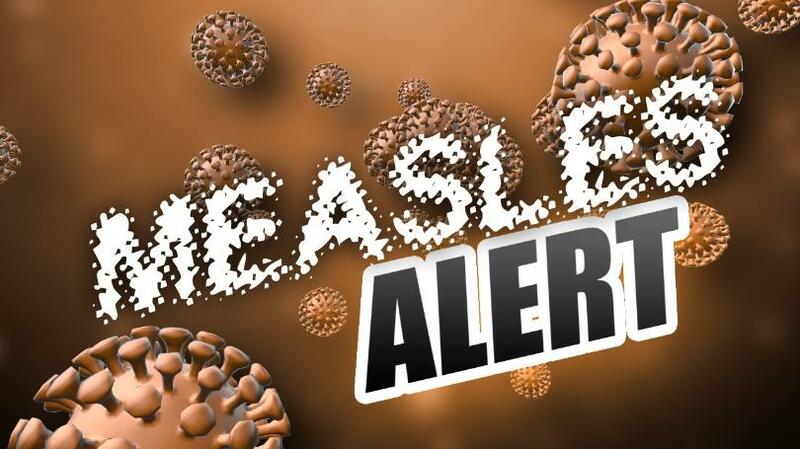 A case of measles was confirmed in Denton County on Wednesday, bringing the statewide total to seven. The reports in Texas come from Harris, Galveston, Montgomery, and Bell Counties.